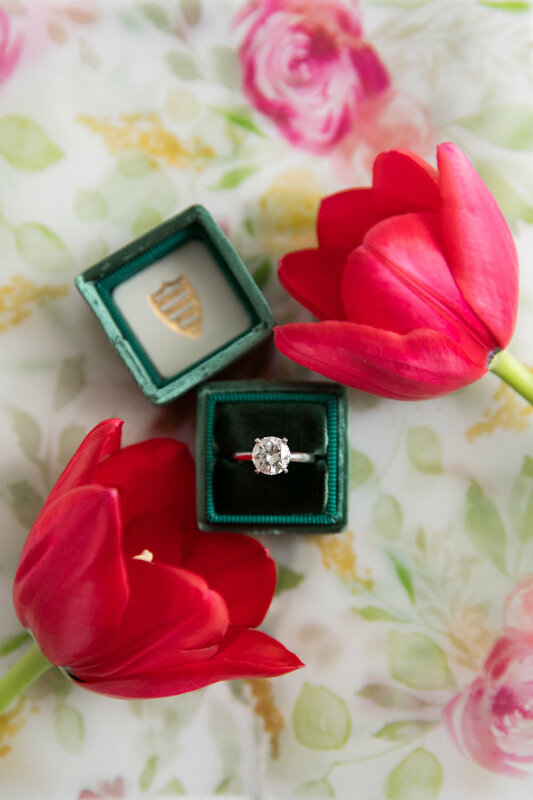 Ohh la la...look at that Ring. 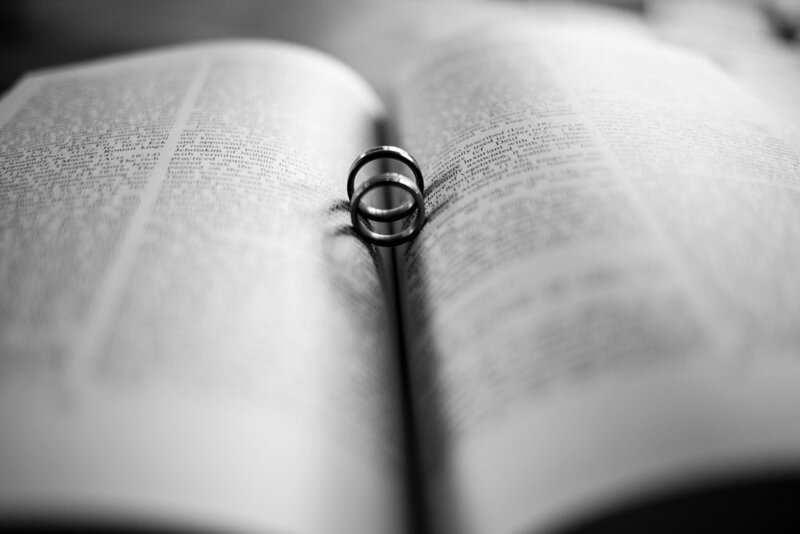 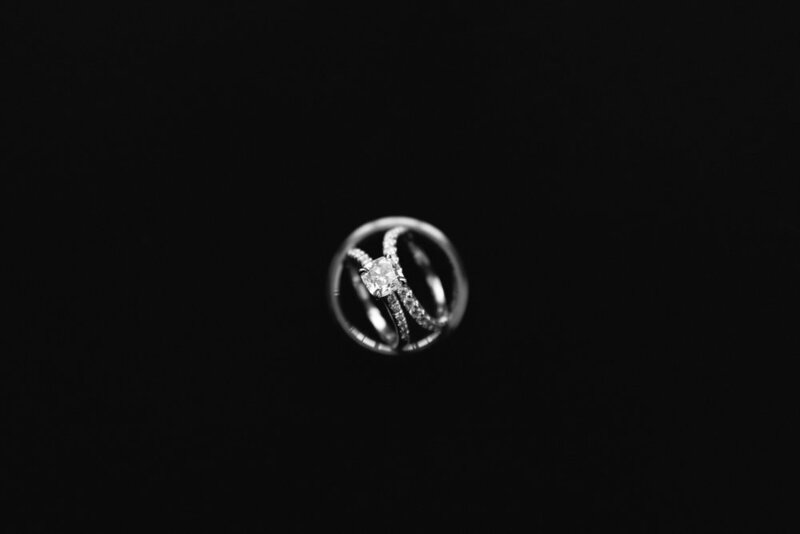 Oh how I love photographing the details on your wedding day and I have to admit that wedding rings are one of my favorite details to capture. 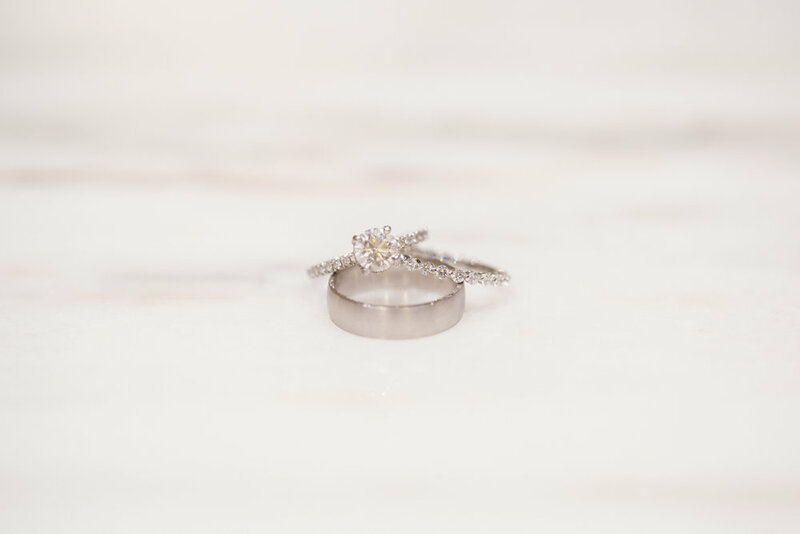 There is something so special about these elegant and dainty pieces of metal and carbon that will be wrapped around your finger. 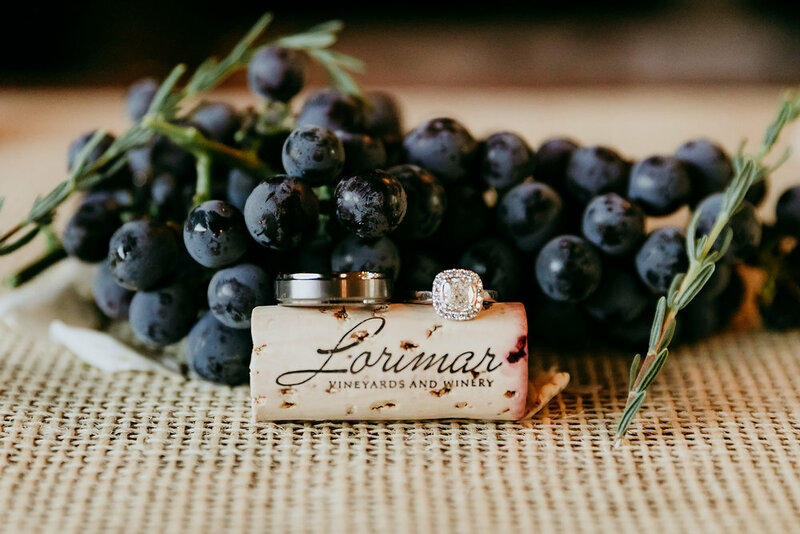 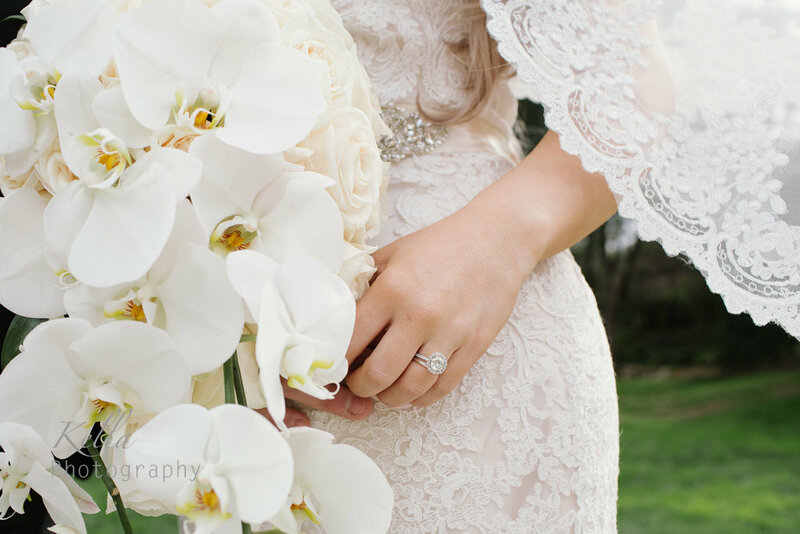 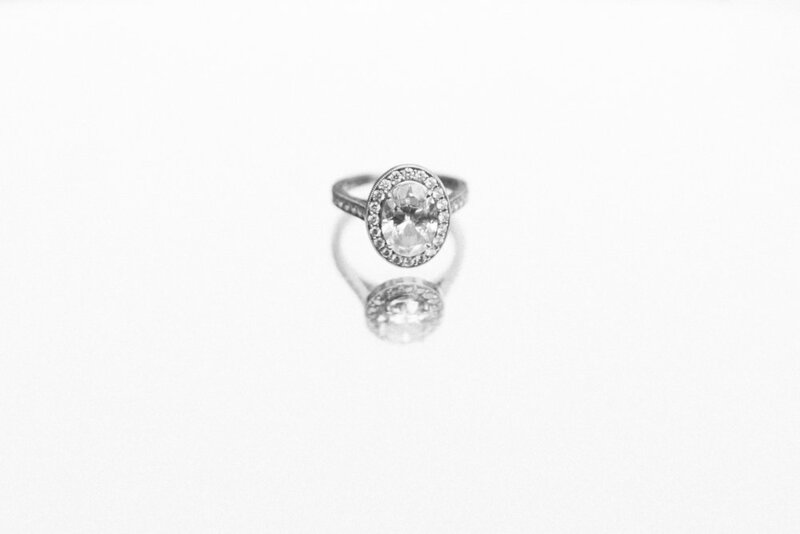 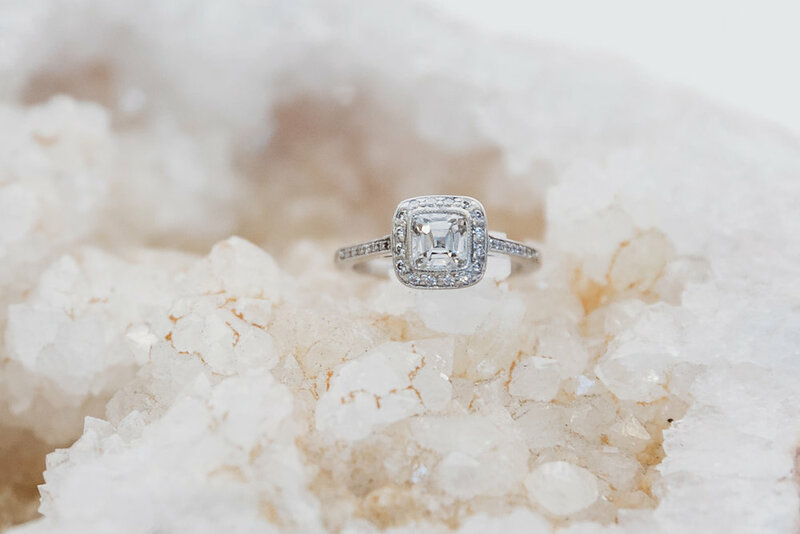 Rest assure that whether your ring is photographed in an elegant velvet Mrs. Ring box or a classic backdrop, it will be purposefully photographed with the theme of your wedding day.